We are a small, independent company that has been trading for 15 years. We pride ourselves on the personal service we are able to offer our customers which is reflected in them returning to us time and time again. 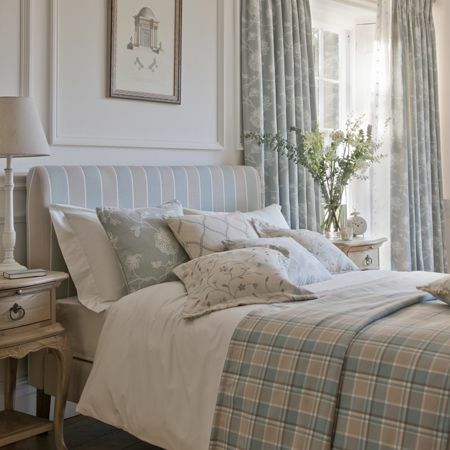 We offer a full making up service that includes classic and contemporary designs made from beautiful fabrics. All our curtains and blinds are traditionally made to a very high standard using only the best products at extremely competitive prices. Please visit our making up services page for more information about this service. We are also suppliers of Clarke and Clarke fabric and Studio G fabrics and also provide free delivery on all fabric ordered. Please feel free to email us with any questions or to request a quotation.